Our office serves Banks, Barrow, Clarke, DeKalb, Greene, Gwinnett, Hall, Jackson, Madison, Morgan, Newton, Oconee, Oglethorpe, Rockdale, and Walton Counties in Georgia. At the Athens location we love that we share our home with the SEC Champion Georgia Bulldogs! 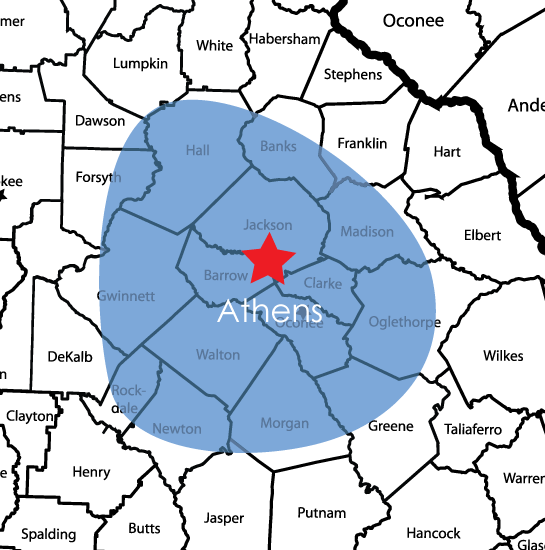 While we call Athens our home, we are strategically located to conveniently serve the Gwinnett, Conyers and Braselton areas. 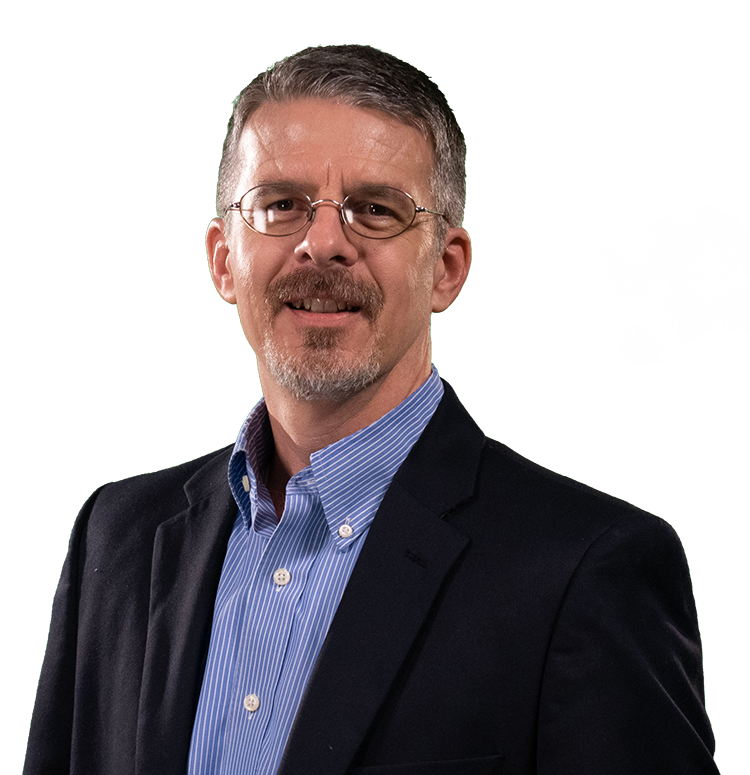 We have assembled an extraordinary culture of remarkable team members dedicated to serving others. We completely understand that having damage to your home or business can be a traumatic event. We will respond to your needs with a joyful and intentional sense of urgency. Exceptional communication, timely completion, and quality in everything we do is the foundation of how we serve. So, our question to you is: How can we Serve you today?